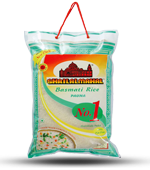 We are the foremost exporter of high quality Basmati Rice with optimum nutrient content. 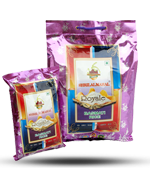 The rice offered is cultivated in a particular agro-climatic condition going through the complete process of harvesting, processing with new and latest methods of farming. 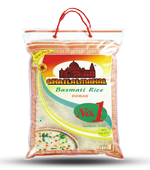 We have emerged as a leader in supplying variety of rice grains namely, Traditional varieties of Basmati, Long Grain Parboiled Basmati, Pusa Basmati and Sharbati rice. Our supply engages in manufacturing of rice with high technology, strong distribution networks and hard working staff. 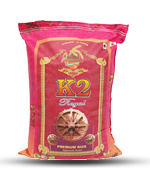 The market acceptability has made us stand strong as brand name. The increasing demand in the markets across the world has helped us fetch new clients to which we supply our premium range. 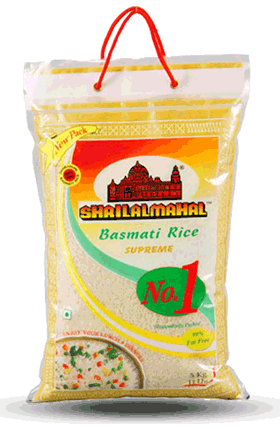 Today, we are able to lead the country as one of the best exporter of Basmati Rice. 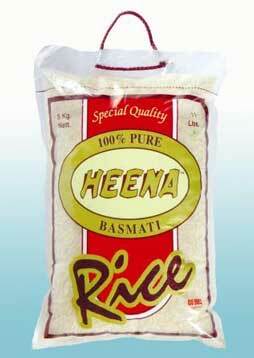 We supply our superior quality range of rice at the most reasonable and cost-effective prices. 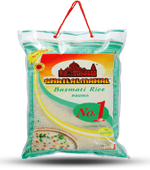 In addition, our competent staff makes sure the timely delivery and supply of Basmati Rice.